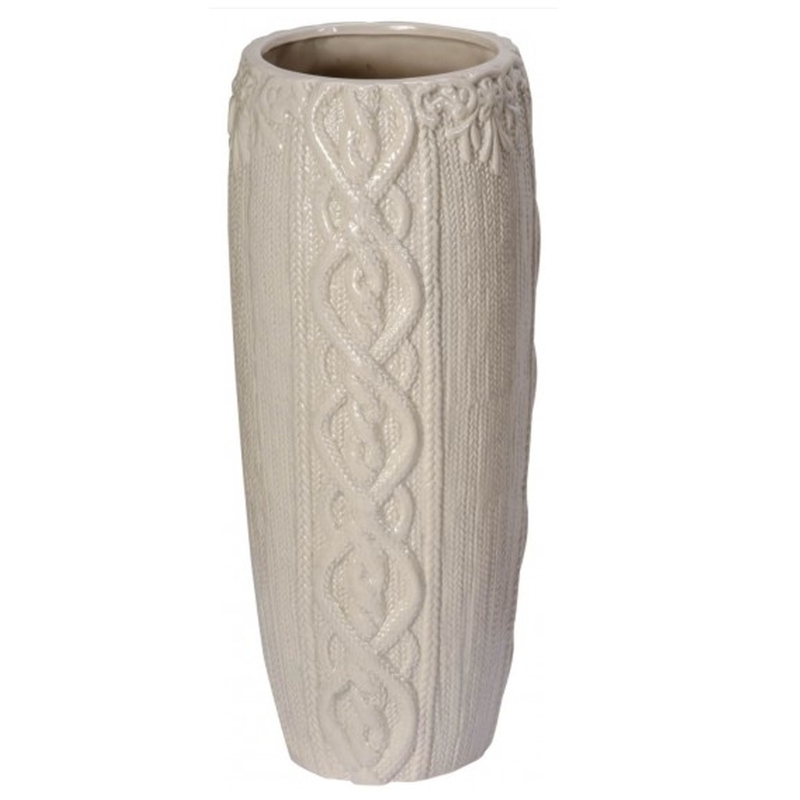 This is a gorgeous vase with a beautiful stitches design. It looks absolutely stunning and is sure to brighten up any home. It has a very modern style, it's simple yet detailed. It also has a beautiful creamy white colour which adds too the kindness of the item. It'd make a brilliant addition to any home.